If it's not got it, you probably can't find it. 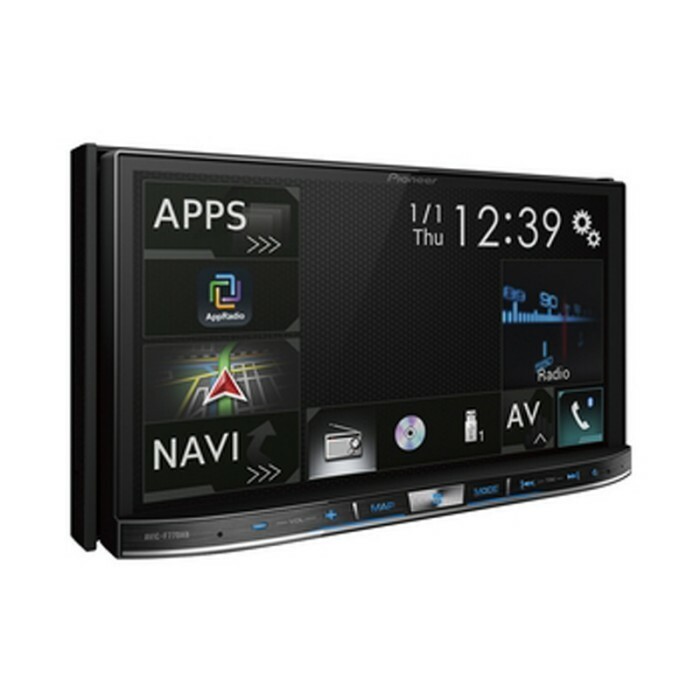 The Pioneer AVIC-F77DAB is the ultimate in connectivity and in-car communication - not just entertainment. 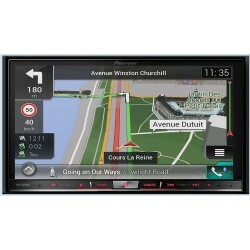 The Pioneer range keeps going from strength to strength with the AVIC navigation range leading the way. With Pioneers networked navigation initiative, you can now synchronise your smartphone with your Pioneer head unit to plan your routes and update the navigation throught the AVICSYNC app. can this be installed in Ford Focus Mk2 (11-Reg) 2008-2012 model with SONY radio and have reversing camera retro-fitted too. My nearest dealer is Northwood. thanks for your question the F77DAB is no longer stocked, it has been superceded by the F80 & F88. They can be fitted into your Fiesta with the reverse camera shown below. thanks for your question, we have shown fitting parts below to fit a double din unit into your golf. 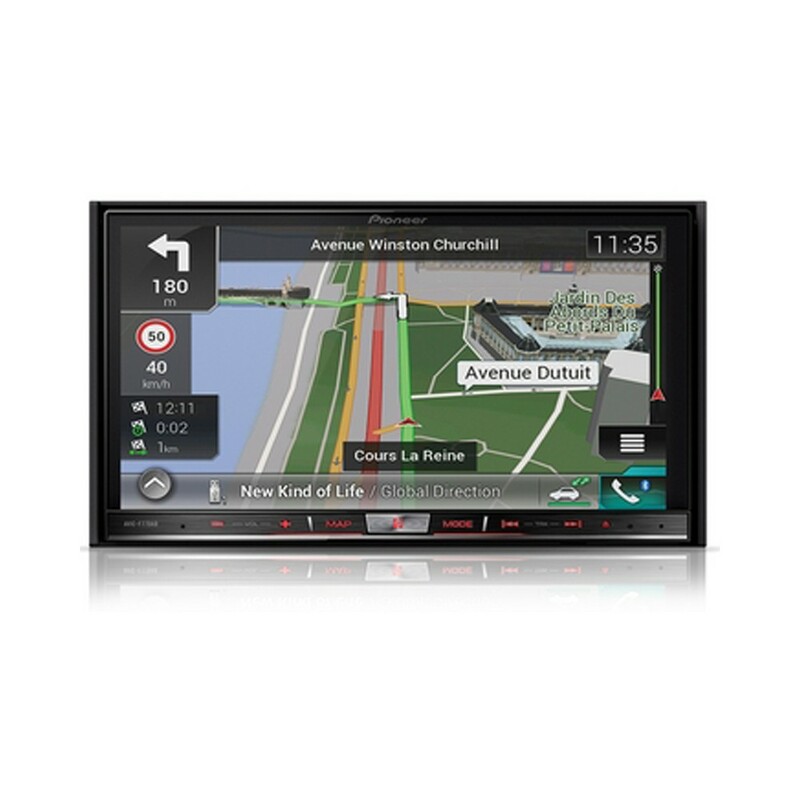 The Avic-F77DAB is no longer stocked & has been superseded the F80 &F88 models. Hello, would this unit fit a 2007 B7 Audi S4? 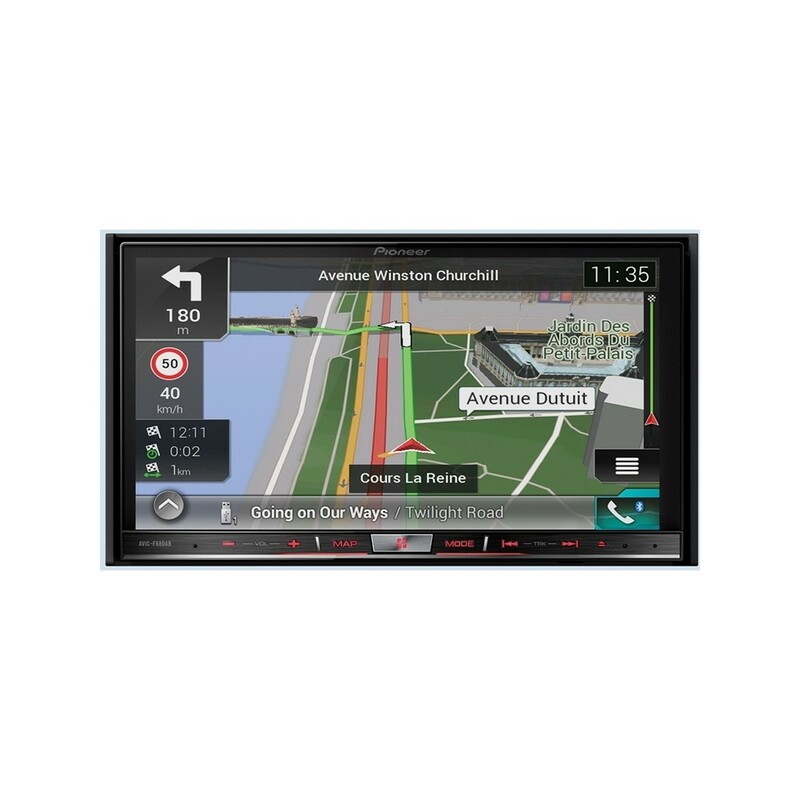 The AVIC-F77DAB can be installed in your Audi A4. You will need the following parts for installation. Unfortunately, we do not list any parts for your vehicle. SAAB 2006 HOT AERO Estate. Will this fit into dash, steering wheel controls and speaker system already in car. hi yes this unit will fit your car with the correct parts . will this fit an insignia ? yes it will fit an insignia, can you please provide me with a contact number so i can advise what else you require for this to work. Hi, asked some questions about fitting into a Jeep - you mentioned that a more up top date version was going to be released. Which is the most modern Pioneer and is there another model anticipated? Hi can this unit be installed in a Audi TTS 2011 and retain steering wheel control and dis display? What navigation maps they use? Garmin or tom tom? The AVIC-F77DAB has been replaced with AVIC-F88DAB. It can be installed in your VW Golf. You will need the following parts for installation. Hi I was wondering wondering if you could tell if this would fit into my Citereon Ds4 2011 model and how much would installation be? Will this head unit fit into a Kia Ceed 2015 4 Tech diesel. Would I be able to use the existing USB port and steering wheel hands free. 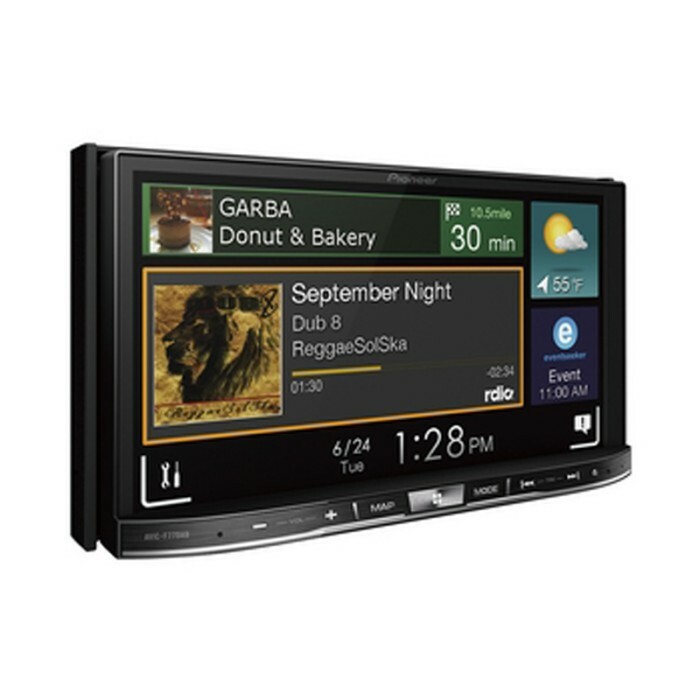 The Pioneer AVIC-F77DAB can be installed in your Kia Ceed. To retain the steering controls and factory USB port you will need the below listed parts. Will this fit the above vehicle currently fitted with original rej system. It is a 2008 on a 57 plate. The Pioneer AVIC-F77DAB can be installed in your Chrysler 300C. You will need the following parts for installation.